» Pulp Magazine: COMPLETE DETECTIVE NOVEL MAGAZINE, November 1931. 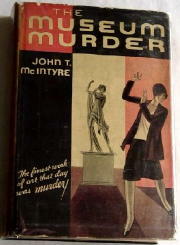 Pulp Magazine: COMPLETE DETECTIVE NOVEL MAGAZINE, November 1931. 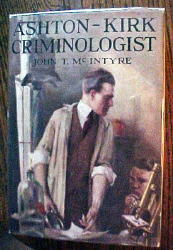 Another copy of COMPLETE DETECTIVE NOVEL MAGAZINE from my collection. It’s been a while, so please go back to this previous post for more information about the project this is a part of. November 1931. Number 41. Total pages: 144, not including covers. Comments: Reporters seem to have been quite the rage, as far as the short fiction in this issue is concerned. 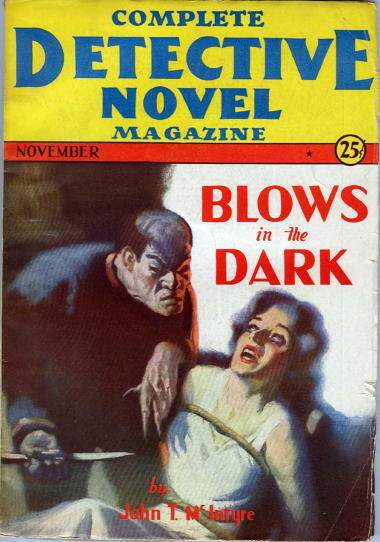 The leading character in “Blows in the Dark,” which does not seem to ever have been published anywhere else, is Bob Craige, an adventurer recently returned from Mexico and Central America, only to find waiting for him in New York City a dying man, a beautiful girl, and a Chinese gentleman (I believe I am using the term lightly) named Hong Yo. Virginia Anne Rath is a completely new name to me. Thanks for the look at her career! 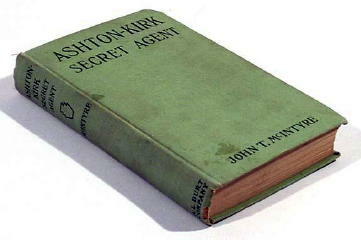 “Nothing is out of my line,” said Ashton-Kirk. 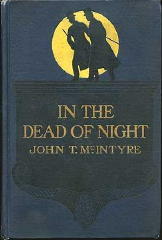 However, McIntyre does not sustain the pure mystery elements. Soon, we are engulfed in a routine spy novel, imitative of William Le Queux. A key character is the household’s next door neighbor, a Japanese spy named Okiu. The sophisticated Okiu employs a whole houseful of spies, including a butler who is a gigantic Sumo wrestler – no well-appointed establishment should be without one! Here things really go bad. Sometimes Okiu is an interesting character – but McIntyre also mixes cheap anti-Asian stereotypes into the story. 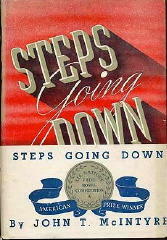 This turns a story that starts out as a not-bad historical curiosity, into a book that cannot be recommended to anyone.